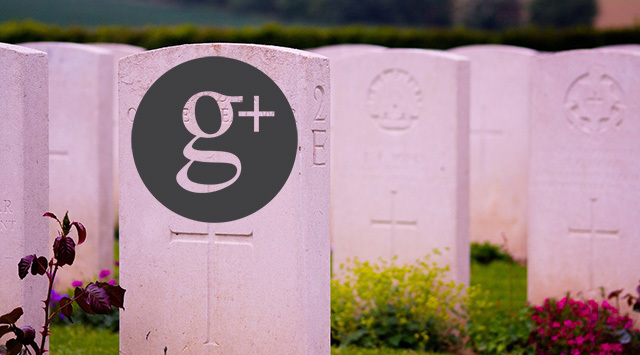 Google+ Shutting Down: How Will It Impact SEOs? Home > Google News > Google+ Is Shutting Down: How Will It Impact SEOs? Firstly, I don't think any of the readers here is surprised that Google is closing up Google+. I do think many are surprised with how Google has handled this. Supposedly a bug in Google+ gave outsiders access to private data from 2015 through sometime this year and Google did not disclose it because they didn't think it would be a good idea to disclose it. That is a bit surprising and sad to hear from a company many of us trust and some of us do not trust. You can read about the data issues at Techmeme, it has been covered in detail and I am not going to cover it in that much detail. But many are asking, how will it impact SEOs going forward. The truth is, it won't impact SEOs all that much. For the most part, Google+ has very little interaction in search or the search community. It doesn't impact rankings, it doesn't influence personalization anymore, it doesn't impact anything around authors or content. It even has been pulled out of Google Local and Google My Business. It pretty much has died a slow death over the years in terms of integration into Google. So in terms of pure SEO, it will have almost no impact. The one thing that will change is how John Mueller of Google schedules and announces his Google webmaster hangouts. He posts them on Google+ over here and make for a good place for John to collect questions prior to the hangout. So John will have to figure out a new place to do that. It wouldn't be the first time Google took away something from John's hangouts, like the Google+ Q&A feature and other features. So we will adapt.